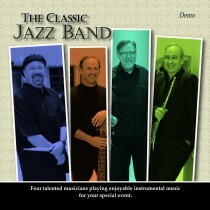 The four talented musicians that make up The Classic Quartet are also available for your special event. 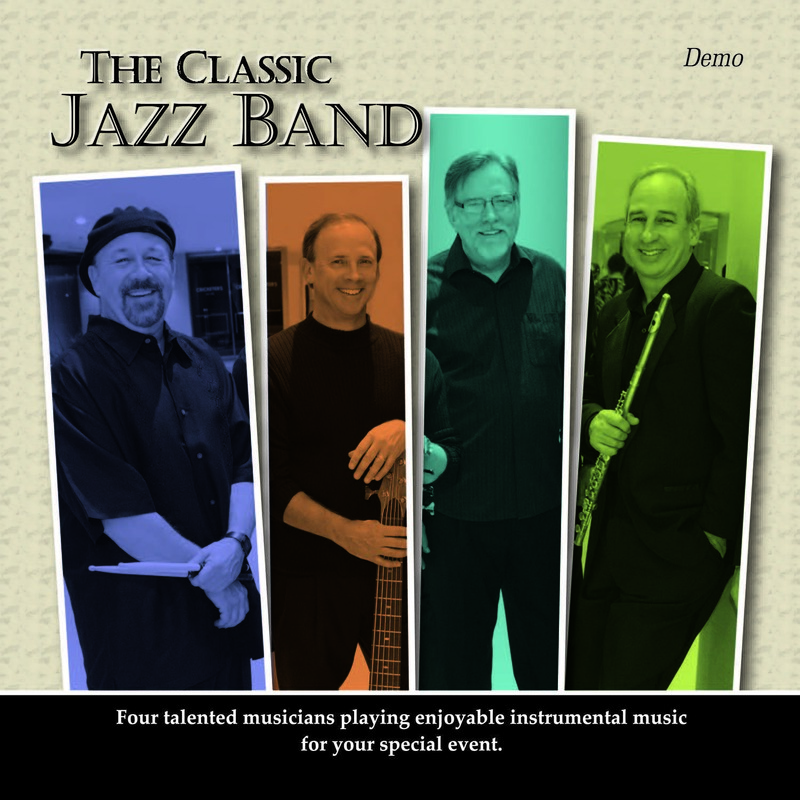 This piano, bass, drums, horns/vocals version of the group can play a wide range of styles. From a duet with just piano and horn, or trio, these experienced players can adjust to any situation.